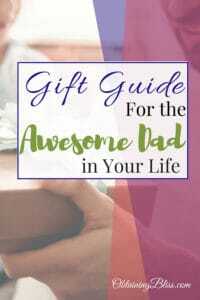 Gift Guide for the Awesome Dad in Your Life - Read Now! He’s there for your kids. Takes time to give the best advice. And sometimes, he has the best dad jokes. Not often, but once in a while. Use this gift guide to find the perfect gift for that awesome guy in your life. If your man is totally into all the newest geeky gadget stuff, you’ll be sure to find something he’ll love! This thing is the newest techie thing to come from Amazon and it’s awesome! Echo connects to Alexa to play music, read the news, answer questions and so much more. Plus the super cool thing about this is you can make video calls! You know, when he needs some extra assistance getting out the food for dinner. These things have been the hottest thing lately and I can totally see why. Who wouldn’t want to know who is at their door?! Plus this cool gadget also works with Alexa and the Echo. 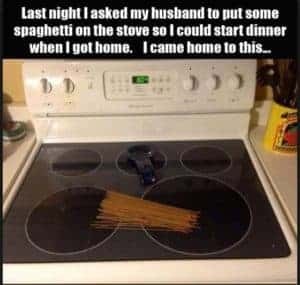 If your man is anything like my husband, he’s always asking me where his things are. So if you have a forgetful guy that seems to lose things on a regular basis, this would be perfect for him. Plus, that’ll save you the hassle of having to find these missing items. This gadget is great for the guy who loves to have versatility for fishing. He doesn’t need a boat with this portable fish finder. He’ll love this gift that he can conveniently use with his smartphone. This gadget works perfectly with the above gadget. But it’s also great so you know he’s got his phone right in front of him, in case you need to get a hold of him. Wink, wink. Men are not notorious for being super organized, but this will help keep his fishing game on point! He can keep everything he needs in this convenient fishing bag. I know my hubby and my son both need one! As I was searching through gifts that I wanted to get the awesome guy in my life, I came across so many cool things, that I just didn’t want to put into one category, except that they are all cool. I’m sure there is something that would fit with the guy in your life perfectly. Hopefully, this guide helps you find the perfect gift for that perfectly awesome guy in your life. Feel free to pin this for later. 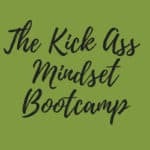 Sign up for our Newsletter and also get access to our Resource Library full of awesome free stuff to help you live a life you love! Oh and get some awesome date night ideas to take that dad in your life on.